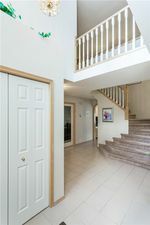 Conveniently located with close proximity to Fish Creek Park, LRT station, playgrounds, transit, schools, & amenities. 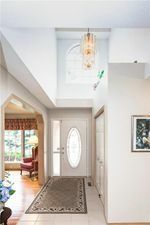 This rare, 4+1 bedroom home offers over 3,500 sqft of livable space. Office/flex room is ideal for a home business. Formal dining area, living room with brick surround wood burning fireplace, dining nook, & kitchen area are all perfectly laid out on the main level. Upstairs offers 4 bedrooms, dual linen closet, & 4 pc bath. 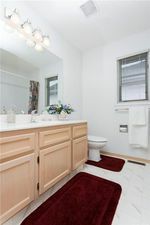 Spacious master bedroom features a large walk in closet, jetted tub, skylight, & stand-alone shower. 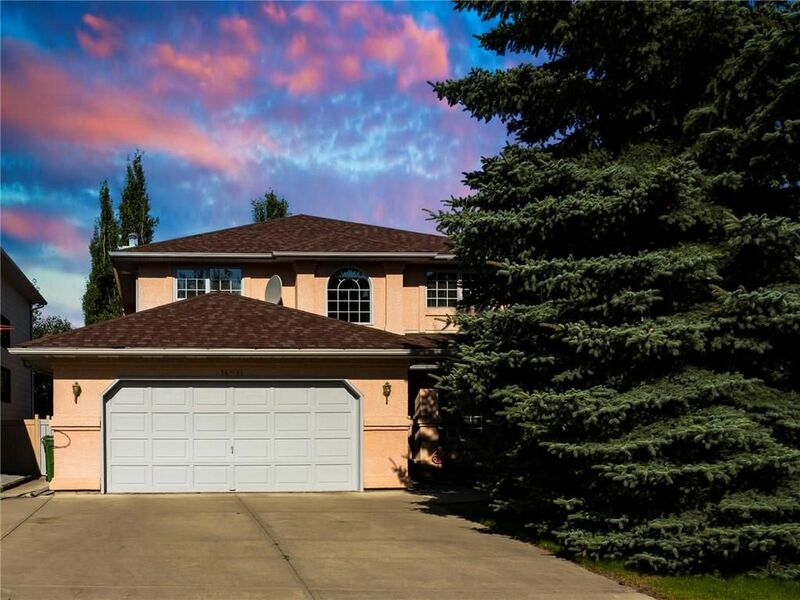 Fully finished basement has a huge 5th bedroom, 4 pc bath, large family room, & games room. 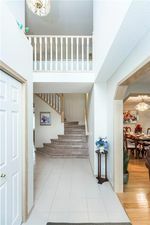 Sunny WEST facing back yard is surrounded by mature trees & offers a large deck for entertaining. Oversized, insulated & dry walled garage is big enough to fit 2 trucks! 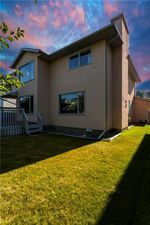 Extensive $40k+ in upgrades includes new hardwood flooring, carpets, fresh paint, granite kitchen counters, hot water tank, SS appliances, H.E. west facing windows, & newer roof (4 years old).